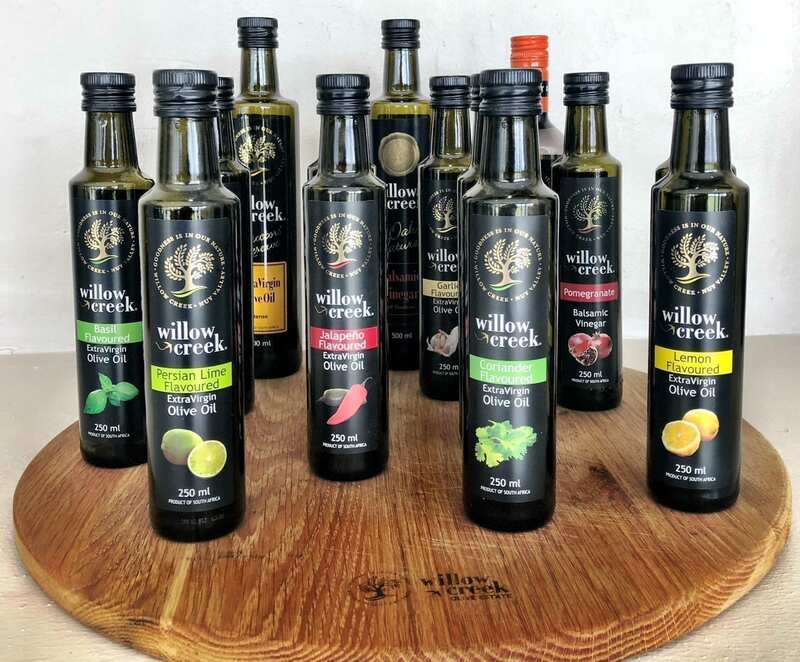 Award-winning olive oil from Willow Creek is a must in your kitchen | Eat. Play. Drink. Cape Town. THE other day, Divine Lady D and I were on a road trip to the Overberg; part of the itinerary arranged for us was a visit to Willow Creek, between Worcester and Robertson. 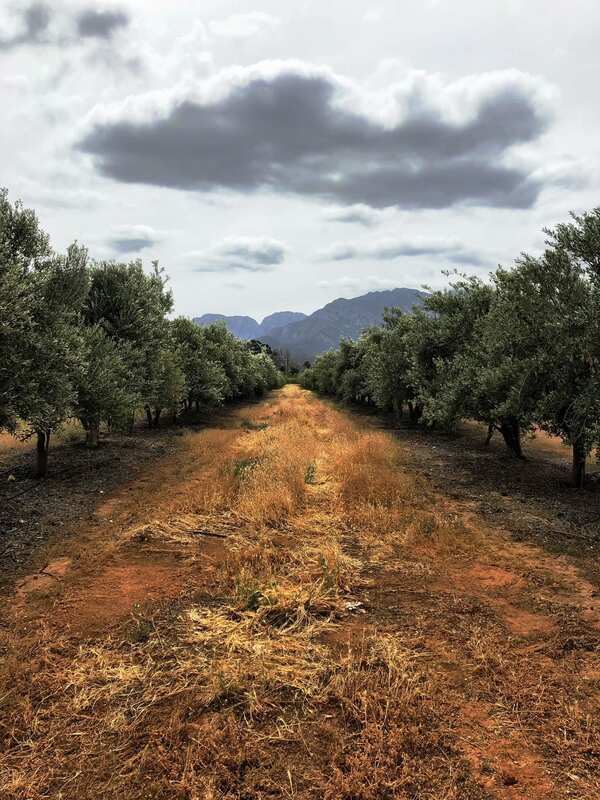 Willow Creek olive oils have been winning awards for years, the most recent being top honours at the 20th L’Orciolo d’Oro in Italy AND at the Terra Olivo International Olive Oil competition in Israel. The Estate Blend in a squeeze bottle is perfect for everyday use, and the flagship Directors’ Reserve is great for special treats when you want the flavour of the oil to shine through. We were taken on a tour of the new production and bottling facility, and the tasting room which will only be open to the public next year. For now, the shop remains at the existing premises, and if you’re in the area I strongly recommend you visit. They are fab on salads (the Persian lime is a winner here), and the garlic or parmesan (or both, why hold back?) can be glugged liberally over veggies being roasted in the oven. Basil and tomato go well together, of course, and truffle can only do good things for mushrooms, eggs or cauliflower. Besides the oils, stock up on a variety of bottled olives (the ones with rosemary are my favourite), tapenades and balsamic vinegars.